I'm still in Vegas till now. I am very busy with my escapades. 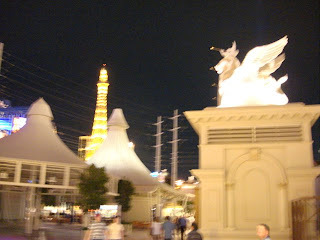 I had been to different places, hotels and casinos here. Las Vegas is such a fabul0us city. There are lots of interesting things and places you need to visit and see here. That's why a week or two is not enough if you really want to see and experience life in Las Vegas. I really want to update you with my escapades here but sometimes, well I guess all the time I am just so tired especially if we go out at night with my relatives here. I want to say special thanks to my sister and hubby and also to my cousins especially Ann and husband Bob and family. They are such very nice persons. 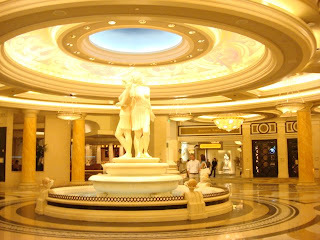 guess enough for now...hope to give you more updates next time...below are some pictures taken at Caesars Palace. very nice hotel and casino. inside Caesars Palace!! really amazing work of art! !